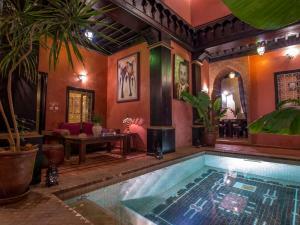 Riad Blueberber is located in Marrakech, just 200 metres from Jamaa El Fna Square and the Koutoubia Mosque. 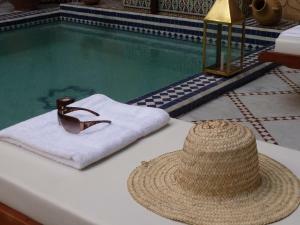 Riad Blueberber is located in Marrakech, just 200 metres from Jamaa El Fna Square and the Koutoubia Mosque. 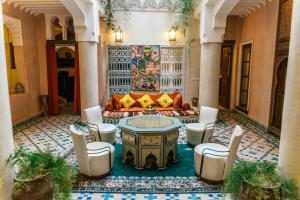 Guests can relax in the Berber-style salon or on the rooftop terrace. 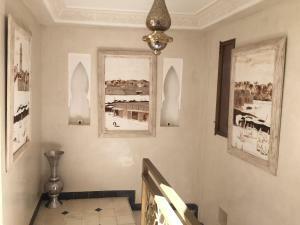 The suites are decorated in a Berber style and feature bathrobes in the bathroom. 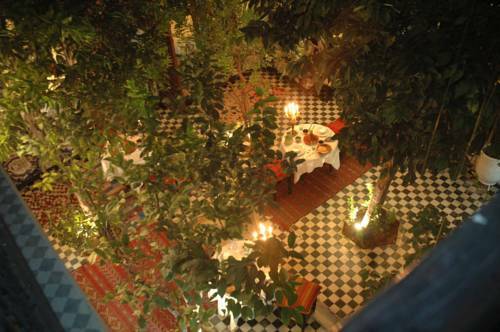 Guests can enjoy the seating area is each room, which also feature stained-glass windows overlooking the garden. A Moroccan breakfast is served every morning. 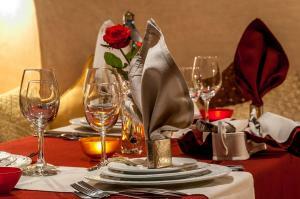 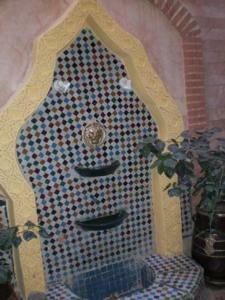 The hosts can prepare traditional Moroccan meals for guests on request. 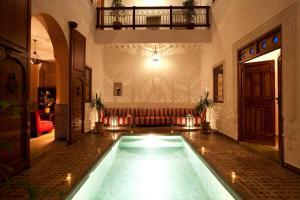 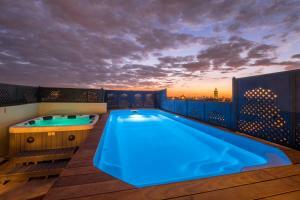 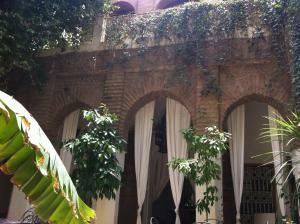 Riad Blueberber is 5 km from the Marrakech-Menara Airport. 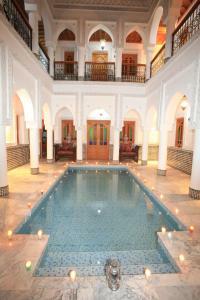 The hosts at can organise a guided tour of the Medina and Moroccan cooking classes in the kitchen on site.